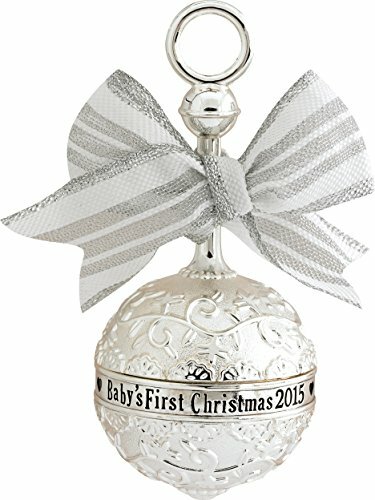 Polished Silver with Bow tied on top Sentiment on Front of Ornament: Baby’s First Christmas 2015. Sentiment on Back: Get ready to have your world rattled! Carlton Heirloom OrnamentSentiment on Front of Ornament: Baby’s First Christmas 2015. 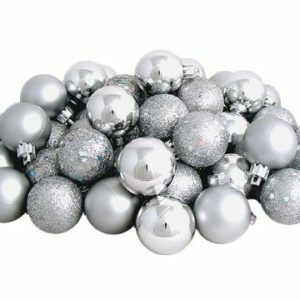 Sentiment on Back: Get ready to have your world rattled!